Our offices and fully equipped workshops are based at the old railway works in Eastleigh. You are welcome to visit us to meet the team, discuss your future project, and/or to see your unique oak frame being cut. 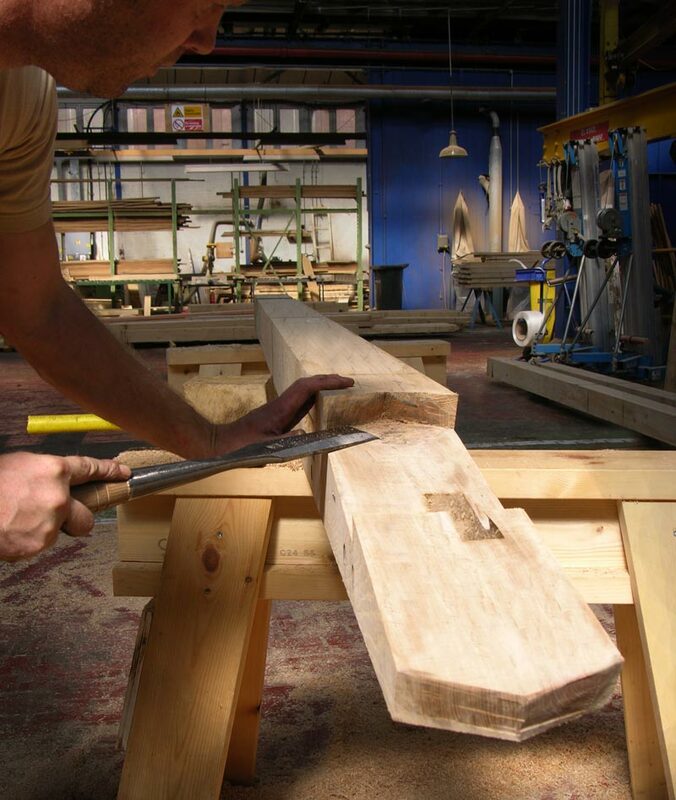 Our large workshop enables us to cut and assemble all oak frames prior to on-site delivery, which ensures a smooth build when we arrive on site.